St. Lucia offers a wide array of exciting, adrenaline-packed adventures, with hiking, scuba diving, zip lining, and more. 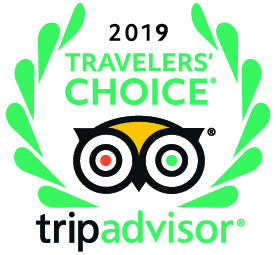 However, if you’re looking to explore the island in a way that’s more relaxing, or don’t want to expend all of your energy for the day on one experience, keep in mind LucianStyle’s Segway tours. 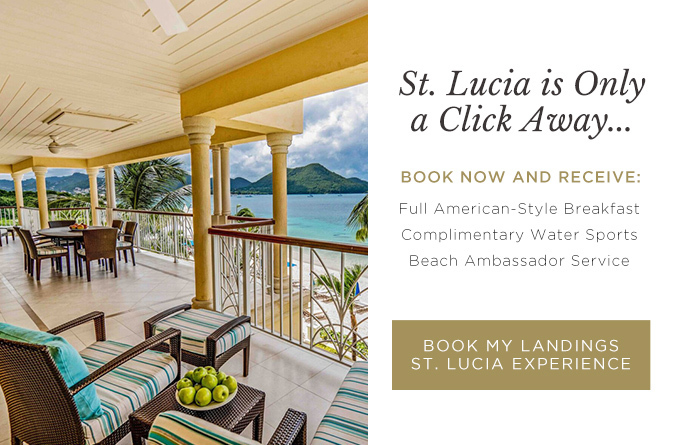 All tours begin with a Segway orientation, so there’s no need to be an expert before hopping on, and you can choose to explore a nature trail or the beach while a seasoned tour guide introduces you to the local wildlife and St. Lucian history. You’ll have the chance to feed the fish, take pictures of military ruins, and drink juice made from fresh local fruits — it's much more than any ordinary Segway excursion. When your tour has concluded, it will be easy to return to The Landings Resort and Spa, and you’ll have learned a little bit more about Gros Islet and all the island has to offer.